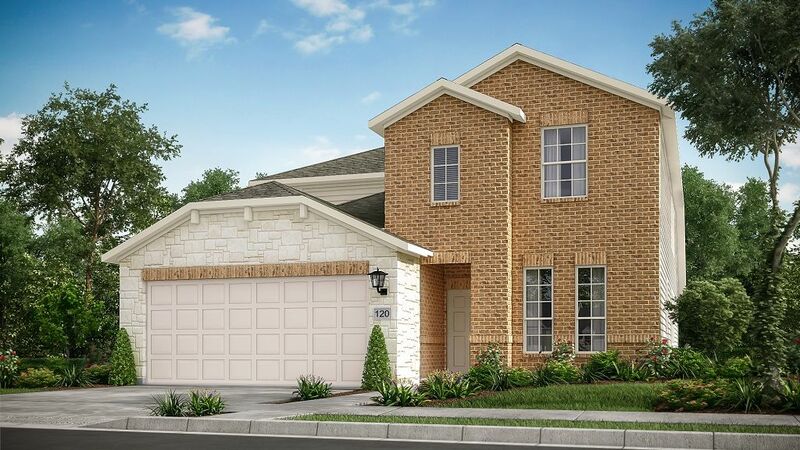 Find your new home in Cypress, Texas at Alder Trails and enjoy Taylor Morrison quality, style and warm, friendly service. Now offering our newest floor plans, inspired by you. We took feedback from our homebuyers, and incorporated them into plans that live better. They have the high quality you'd expect from Taylor Morrison and boast an incredible surrounding community. From freshwater beauty and a fantastic location near everything you need to perks like a resort pool, this new construction provides a great place to put down your roots! ? 10 Reasons You'll be Happy You Came to Alder TrailsConvenience, Accessibility, and More It would be difficult to find Cypress real estate with a better location than this. You'll enjoy the variety of a nearby town, unparalleled ability to traverse the region, and the largest city in Texas only moments away.Alder Trails is three miles south of Cypress, making it easy to enjoy shopping and dining at the Cypress Towne Center.The Northwest Freeway - better known as Highway 290 - is moments away from the community, providing incredible access to destinations throughout the area.Houston is only 27 miles southeast of Alder Trails. Shopping, dining, health care facilities, and plentiful jobs all await you only a few minutes away!Educational Opportunity Abounds A top priority for families moving to Alder Trails is education, and when it comes to this community, you can put your mind at ease. Your kids will have all the opportunities they deserve!Alder Trails is part of the elite Cy-Fair Independent School District. The ISD's board was dubbed the 2015 Outstanding School Board of Texas in recognition of the high quality of the schools.Each of the district's schools combines innovative ideas with a rock-solid grasp of the fundamentals.